City Central Orchestra Plus Fireworks (July 1): Springettsbury Township hosts a Sounds of Summer concert series with performances each Sunday and Wednesday throughout the hottest months of the year. On the Sunday before Independence Day, enjoy the 10-piece City Central Orchestra performing while visitors hit the dance floor, and then get into the Fourth of July spirit by watching the fireworks show, which will end the performance. Shows start at 7 p.m. at the Springettsbury Township Park Amphitheater. PeoplesBank Park (July 4): PeoplesBank Park, home to the York Revolution baseball club, is the place to be on Independence Day. The fun starts at 3:45 p.m. with free family fun on the Brooks Robinson Plaza just outside the ballpark. Activities include face painting, balloon art, inflatables and much more. Stay to watch the Revolution game at 5 p.m. — this is the first time in five years the Revolution have had a home game on Independence Day, so there’s no guarantee you’ll always be able to celebrate America’s birthday by watching America’s pastime. Stay after the game for big band swing music, and then cap the evening off with a fireworks show at 9:30 p.m.
Cheap Sneakers Concert (July 4): The Sounds of Summer concert series by Springettsbury Township is live on the evening of the Fourth with Cheap Sneakers, a band that performs classic rock favorites from the 1970s. Stop by to hear them perform hits by ZZ Top, The Eagles, Lynyrd Skynyrd and more. As noted above, shows start at 7 p.m. at the Springettsbury Township Park Amphitheater. First Friday (July 6): Downtown York will have its regular First Friday event on July 6, including downtown restaurants and shops hosting special events and offering live entertainment and promotions. First Friday starts at 5 and goes until 9 p.m. in the Market District. York is a place of rich history, which makes it a perfect area to spend Independence Day and the week surrounding it. Check out these events, and look for more to be announced in the days leading up to July 4th. Given that the holiday falls on a Wednesday in 2018, we’re in for a week or more of fun and festivities. York is also a great place to live no matter the time of year. At CENTURY 21 Core Partners, we know York inside and out. If you’re interested in buying or selling a home in this beautiful part of Pennsylvania, we can help. Our team includes REALTORS® whose expertise is only surpassed by their desire to see your real estate objectives met. Get started with the process of buying or selling your home when you contact us today. 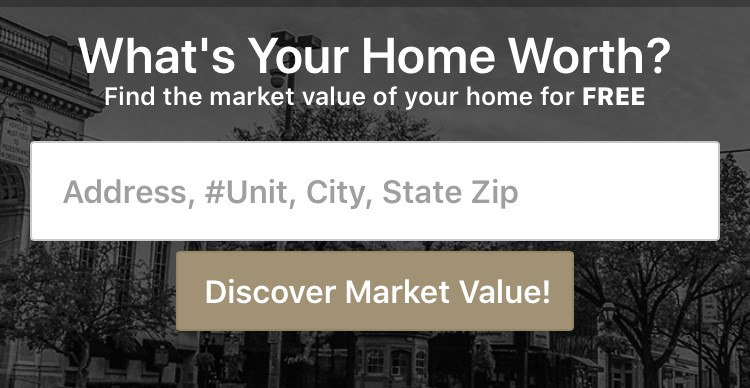 Get in touch about buying or selling a home in York, PA, or the surrounding areas.